"Zoinks!" 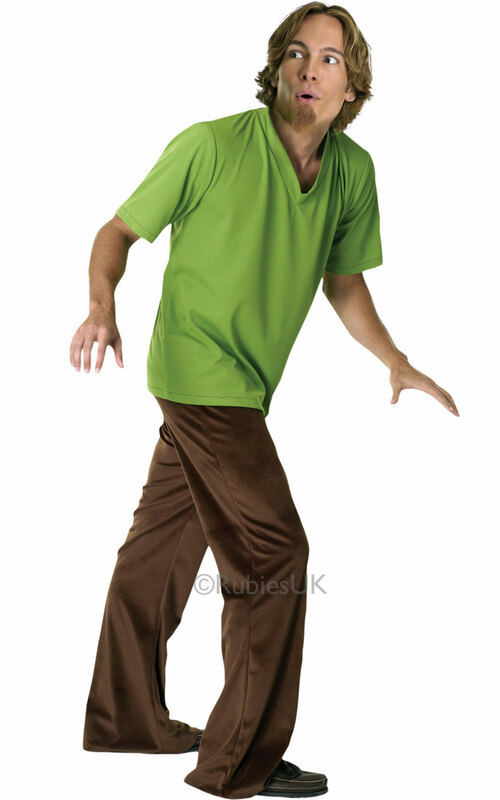 Is that a Shaggy snack, or a Scooby snack? Once dressed as Scooby-Doo's best friend and master, you won't care! Hunting down ghouls and ghosts will work up an insatiable appetite. Don't forget to wipe your whiskers! Shirt, trousers, wig and goatee.